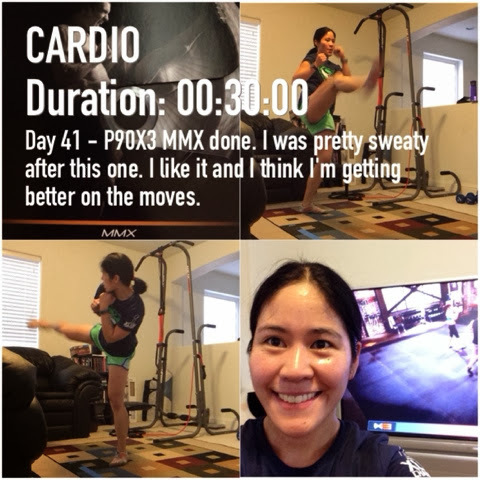 Finished today’s workout of P90X3 MMX. I had a great sweat session. I like the mixed martial arts moves!